Joe Bednarz, Jr. joined the firm in 1997 after a successful career as a PGA Golf Professional. He is a member of the Tennessee Trial Lawyers Association, American Association for Justice, the Tennessee Bar Association, the Nashville Bar Association and the Sumner County Bar Association. He is licensed to practice law before all of the trial courts in Tennessee, the Tennessee Court of Appeals, and the Tennessee Supreme Court. He has also been admitted to practice before the United States Supreme Court, the United States Sixth Circuit Court of Appeals, and the United States Federal District Courts for the Middle, Eastern, and Western Districts of Tennessee. Mr. Bednarz’s practice focuses on representing people that have been injured as a result of the negligence of others. His cases consist primarily of personal injury cases involving product defects, medical malpractice, and auto and trucking litigation. He has also been extensively involved in breach of contract litigation involving tens of millions of dollars. Mr. Bednarz is a licensed pilot and a member of the American Association of Justice’s aviation litigation group. 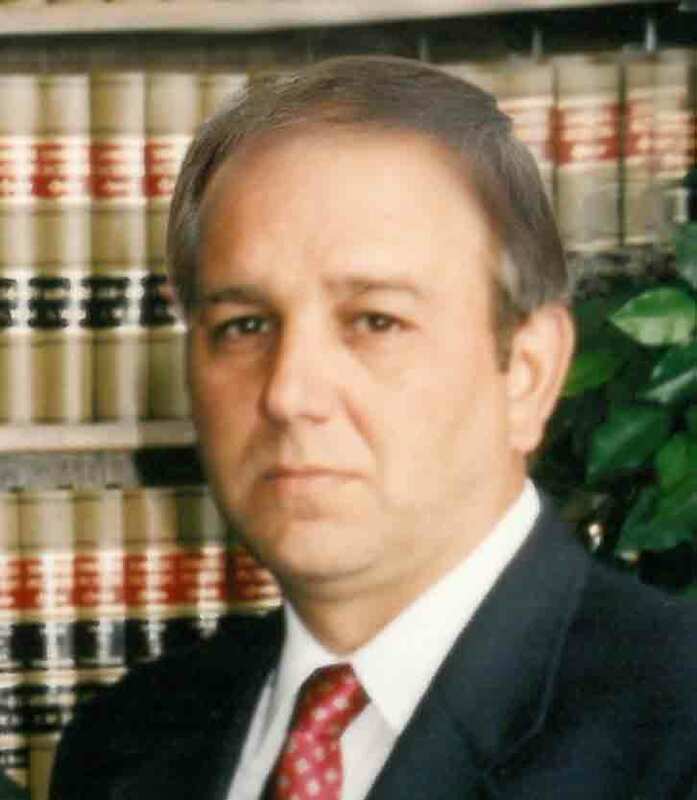 Over the past twenty years Mr. Bednarz has obtained millions of dollars in jury verdicts and settlements on behalf of families and individuals that have experienced great loss as a result of the wrongful conduct of others in the areas such as trucking accidents, defective product litigation, and medical malpractice. He has represented clients in successful cases against Ford, General Motors, Honda, Johnson & Johnson, many major hospitals, numerous physicians, and cases against governments at the federal, state and local level.